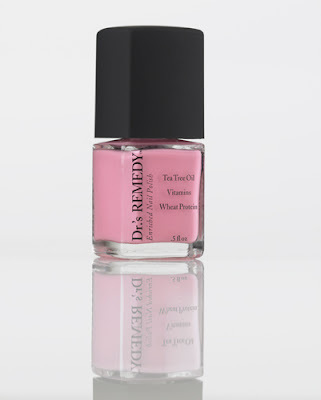 Dr.'s REMEDY Enriched Nail Polish in Positive Pink will add a healthy dose of color to your look. 20% of the proceeds from each Positive Pink Enriched Nail Polish purchased at an Everything But Water store or their website will go to Living Beyond Breast Cancer. The polish is a lovely, healthysplash of toxin-free, vitamin-enhanced color for your nails. $17. The nail polish is available at everythingbutwater.com/in-the-pink.